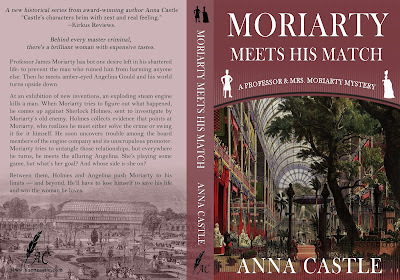 Between them, Holmes and Angelina push Moriarty to his limits -- and beyond. 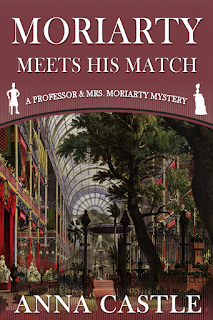 He’ll have to lose himself to save his life and win the woman he loves. 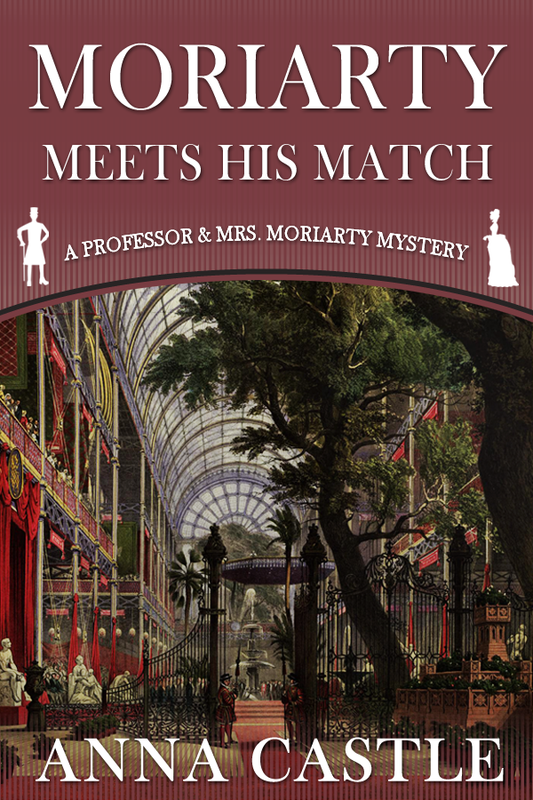 Moriarty Meets His Match is available now in print and ebook formats on Amazon and Barnes & Noble. Add it to your shelves on Goodreads, and check out Anna's website, where she blogs about her research and writing historical fiction set in England.